Friday Inspiration: Tile, Runners, and Tricks! Another week has passed, and we're celebrating by sharing our top pins. (You know the drill!) The most exciting part of the week is that you can finally sign up to receive our winter catalogue! Give us your info here. We also shared our go-to trick for making your kitchen feel larger, our thoughts on hallway runners, and our favorite alternatives to traditional subway tile. Speaking of alternatives to traditional tile, how amazing is this brick backsplash? It looks amazing paired with all that natural wood. 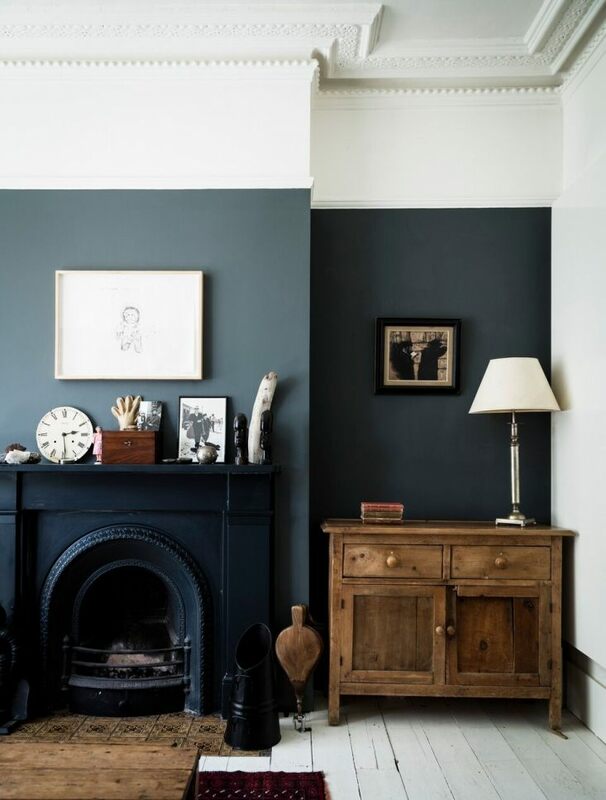 Two-toned walls are a bold choice we're definitely a fan off, especially with moulding like this. This picture totally brings us back to this post. It's October and we're still obsessing over the wood trend! Ending this short and sweet post with a gorgeous exterior. How charming is house?